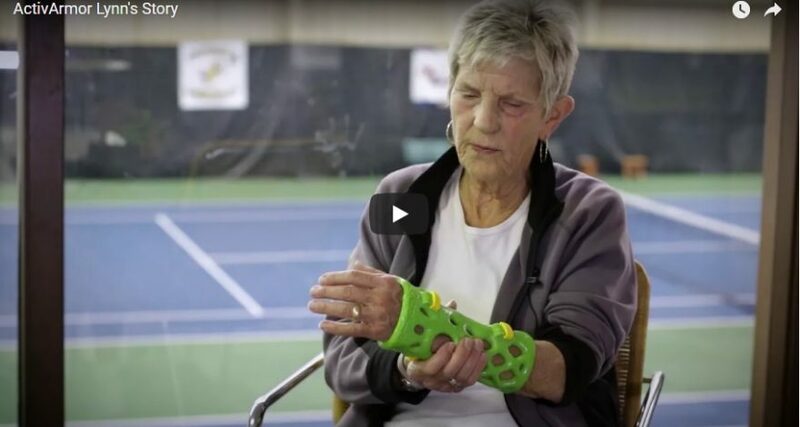 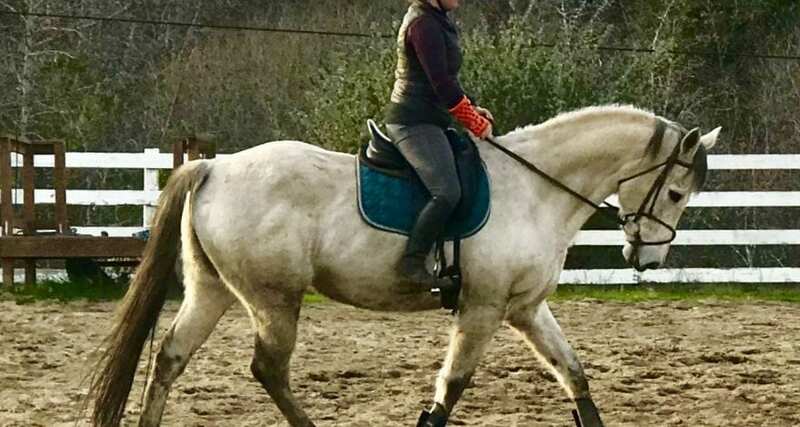 Patient loves her full-leg ActivArmor cast! 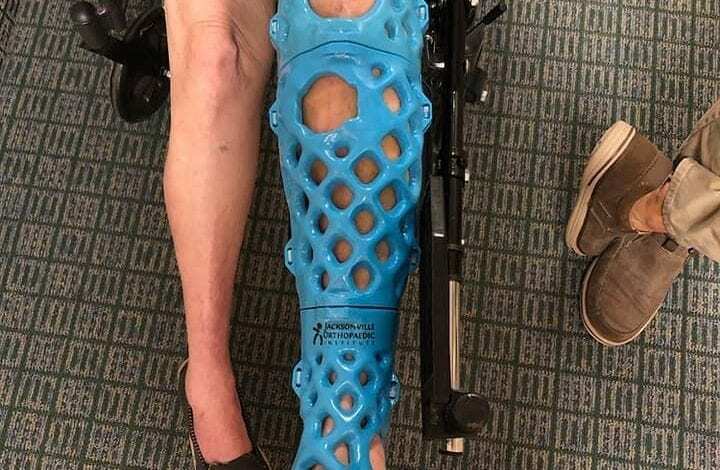 Lynda E was super excited to be the first person fit for a full-leg ActivArmor waterproof cast, at the Jacksonville Orthopaedic Institute (JOI) in Jacksonville, Florida! 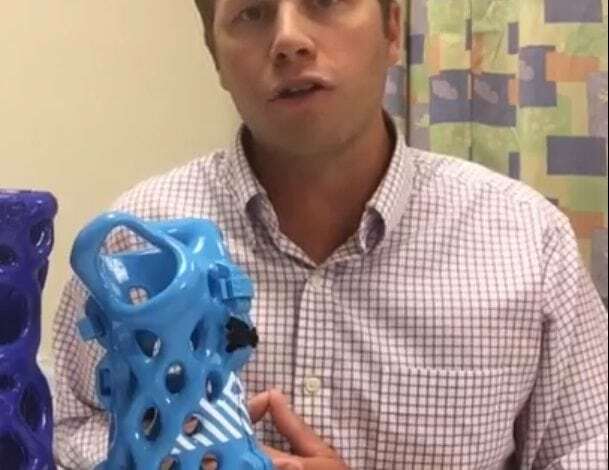 College Football Player sporting ActivArmor foot cast! 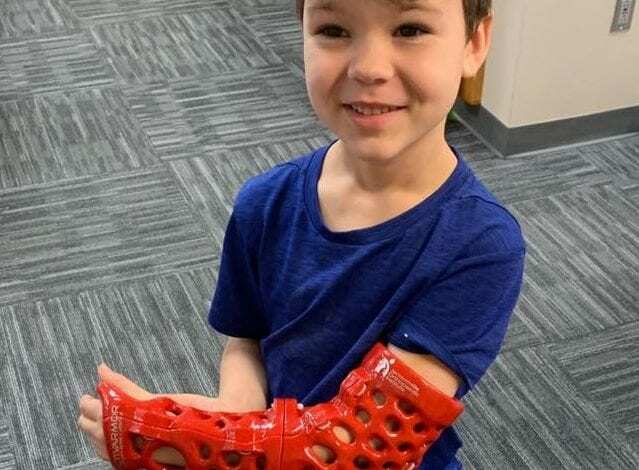 Zack Bailey, a starting D1 Offensive Lineman in the Southeastern Conference, was recently fitted with ActivArmor's revolutionary, 3D printed, fully custom, breathable, waterproof cast. 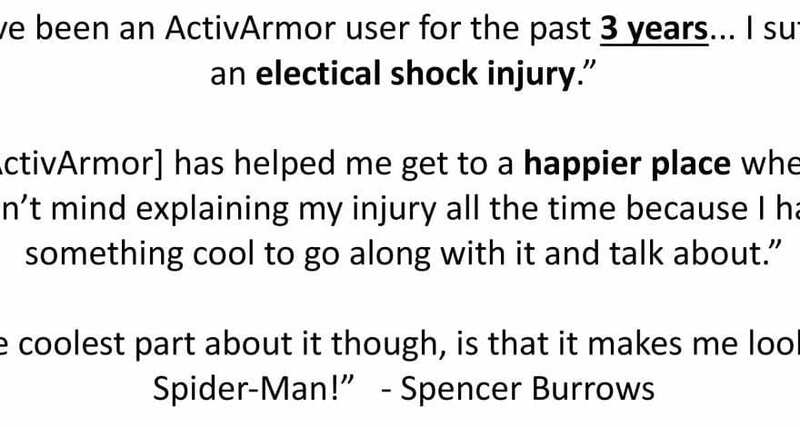 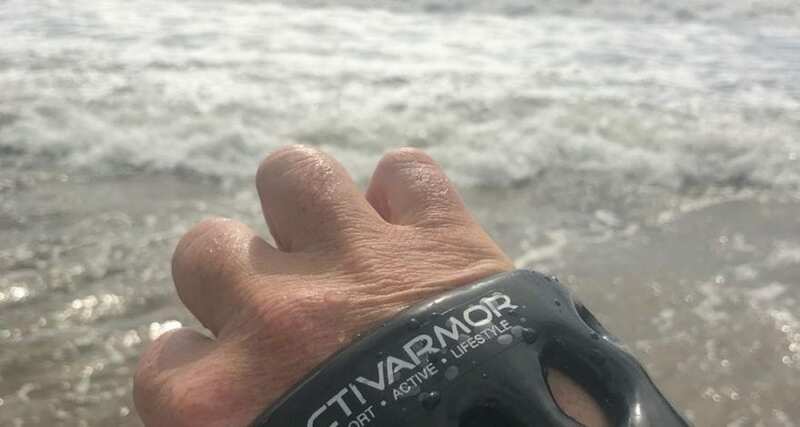 Zack joins a host of other elite athletes that have turned to ActivArmor for immobilization needs, to help maintain their active lifestyles.